When you hire our team, you will find we have the experience, knowledge and right amount of fun to make any party a success! From the moment we arrive, we offer a wide variety of activities that are fun for children of all ages. 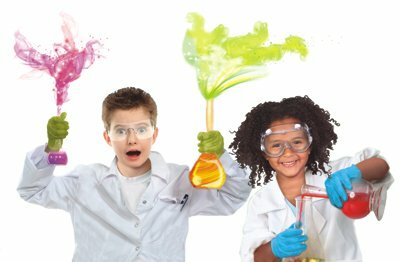 Whether your son or daughter is already interested in science or they don’t know much about it, we are committed to making every party a fun event for everyone involved. 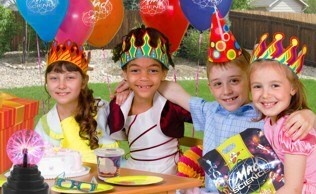 No matter what type of show you hire us for, our goal is to add to the fun and excitement of your child’s special day. With activities including fireworks and demonstrations of static electricity, we aim to create visually exciting shows that teach important concepts. Because all of our shows are interactive, the children will have the opportunity to participate in the festivities. The perfect entertainment for children aged 4-12! Held at your location- indoors or outdoors! 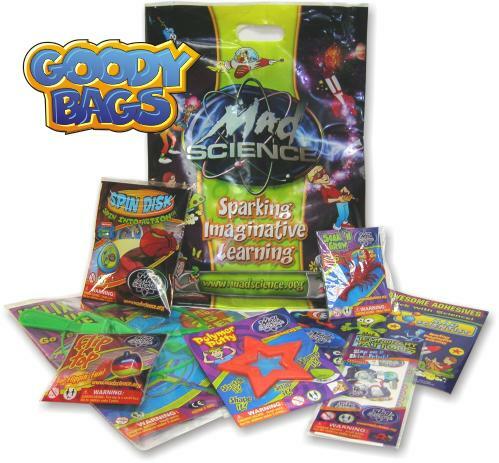 Mad Science has everything you need to make your child’s next party a success, including ready-to-go goody bags loaded with exciting and value-packed science-themed toys! Contact us today to book a show! NEW! Children have been asking for this one, and we have listened. 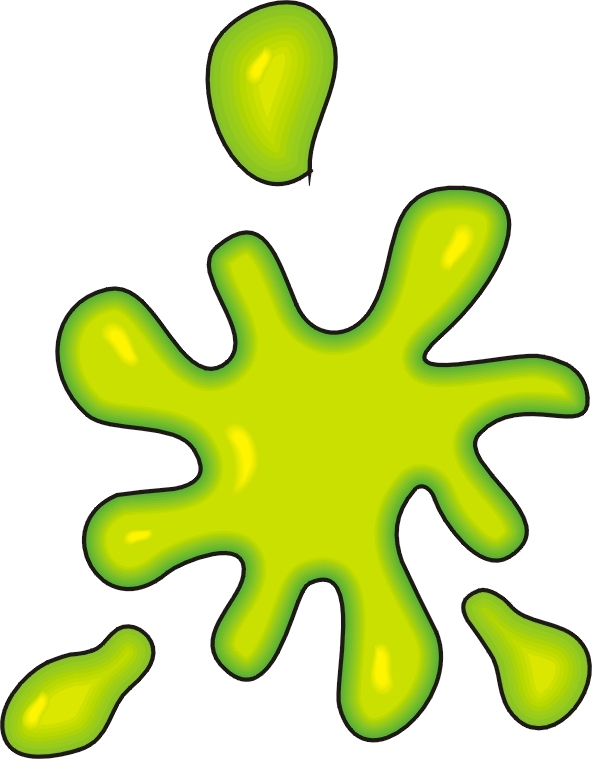 Presenting our one-hour Mad Science Party all about SLIME! Awesome Slimy Demonstrations and Hands-On Slime Making abound. The party participants will create THREE different take home slime varieties, including Traditional Slime, Glow-in-the-DarkSlime, and Snowball Slime. You couldn’t find anything Slimier if you tried! The Wind and Bubble Party is an excellent introduction to science for the younger children. In it we help the children gain an understanding of what air is, in a fun and exciting way. We have numerous toys that use air (pinwheels, balloons, beach balls, tornado makers) that all the children get to play with. We make bubbles using a bubble wand, a bubble volcano and, using Dry Ice, we make large bubbles that when popped release some smokey gas called CO2. The last 15-minutes or so are spent having all the children make our Loop-D-Loop Airplanes that they get to take home with them. 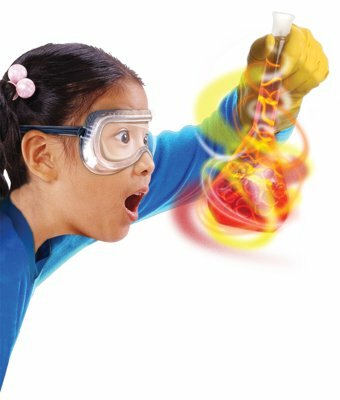 In Ooey-Gooey, the Mad Scientist creates an indoor tornado that will swirl around. The children observe disintegrating foam, learn how a pin can pierce a balloon without making it pop, and will learn about high vs. low pressure experiments. Towards the end of the party, everyone will make their own mad science silly putty that they can take home. In Light and Electricity, the Mad Scientist will make water disappear right before your eyes and will create a mini bolt of lightning. The children will discover that there is more to light than meets the eye. Everyone will celebrate with their very own indoor fireworks and will learn about the science behind fireworks. Towards the end of the party, everyone will make their own Mad Science Slime to take home and play with. In the Chemisty Party, the Mad Scientist gets the party started with investigaions into hot and cold chemical reactions and a demonstration that guests will have to see to believe. We experiment with the science of "glow" and we show them that some sand can be "afraid of water"! Everyone will experience first-hand the wondrous energy of a plasma ball. Toward the end of the party, everyone will make their own Super Ball that they can take home to play with. Mad Science Parties entertain children of all ages with exciting, high-energy, interactive shows that come to you. And much, much more! 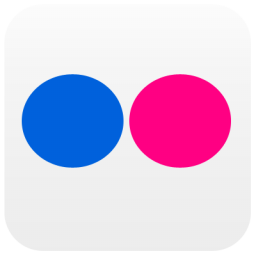 Be sure to check out our Information page. Children also have the opportunity to make long and stretchy Mad Science Slime, Mad Science Silly Putty, or Mad Science Super Bouncy Balls! 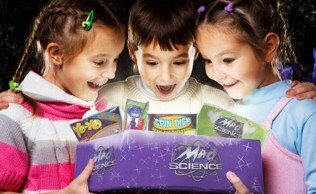 Parents will love the fact that Mad Science birthday parties are mess-free and hassle-free. Call us at (866) 573-4052 to book right over the phone, fill out the party request form, or e-mail us at info@madscienceofdelawarevalley.org and provide us your phone number so we may call you at one of the available times you offer!